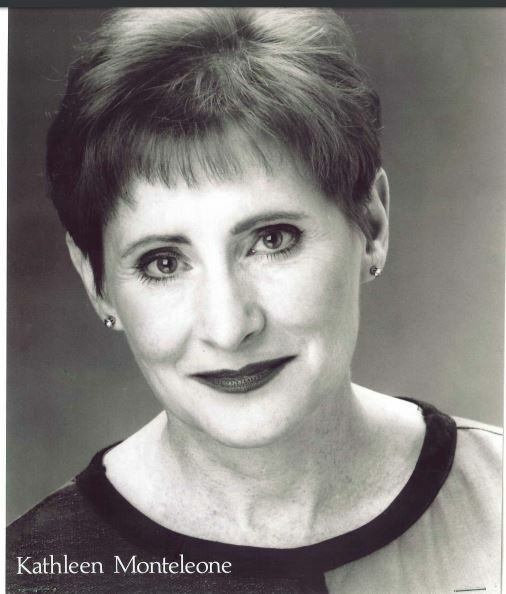 After winning the Irene Ryan Award for Acting at the Kennedy Center in Washington, D.C., Kathleen trained and worked extensively in London, England on stage and also for BBC News, and participated in the International Mime Festival in Paris, France. After returning to the U.S., she worked professionally for nine years on the New York stage, in television and in film. As part of the cast of “Fuddy Meers” for Boston’s Speakeasy Stage, she won an IRNE Award. She enjoys encouraging new playwrights and is happy to be a member of the wonderful acting community in Boston. Training: London – The Drama Studio, Sir John Gielgud, patron; Master class in verse w/Cicely Barry; Shakespeare w/Patrick Tucker; Mime/Period Movement/Stage Fighting (Certificate). Skills: Dialects – American (Standard, Eastern U.S., Midwestern, Southern); British (Standard & Cockney); Irish.